Or as low as $324.99 per month over 6 months. Apply Now. The JL Audio 13W7AE-D1.5 offers a staggering linear excursion envelope that exceeds 1.25 inches (32 mm) one-way, along with a suspension capable of over 4-inches of peak-to-peak excursion. Combine that with a piston diameter that is 28% larger than the 12W7AE’s, and you have a serious high-performance driver for the most demanding applications. 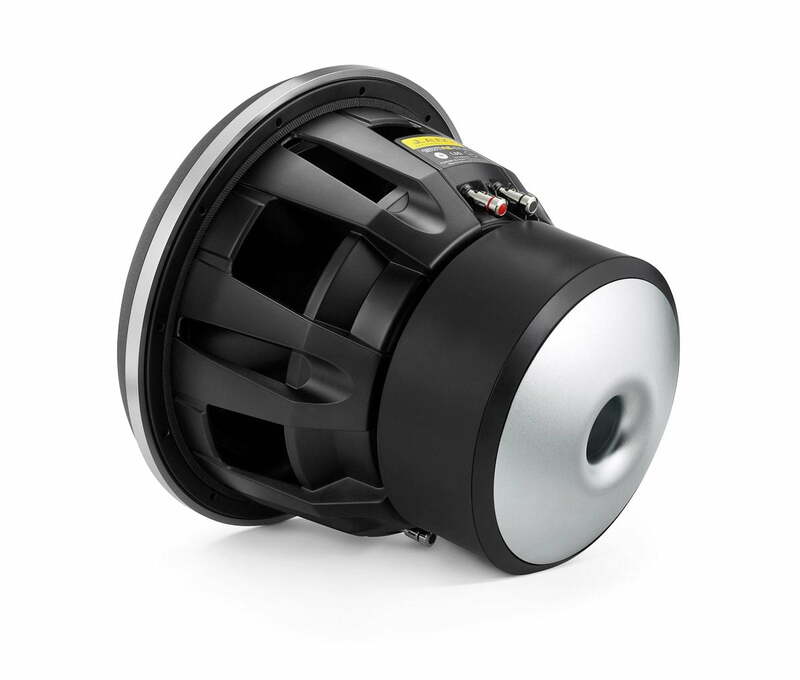 With a 13W7AE, limits simply vanish and amazing sub-bass happens… on all fronts, at any level. 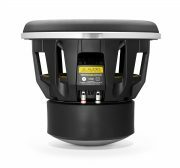 Our most potent subwoofer driver is best used with amplifier power in the 500W – 1500W range and is optimized to operate in a 1.875 cu. ft. (53.1 l) sealed enclosure, or a 2.375 cu. ft. (67.3 l) ported enclosure. Detailed enclosure recommendations can be found in the “Specifications” tab. Ten years ago, JL Audio redefined low-frequency reproduction with their masterful, designed-from-scratch W7 subs. 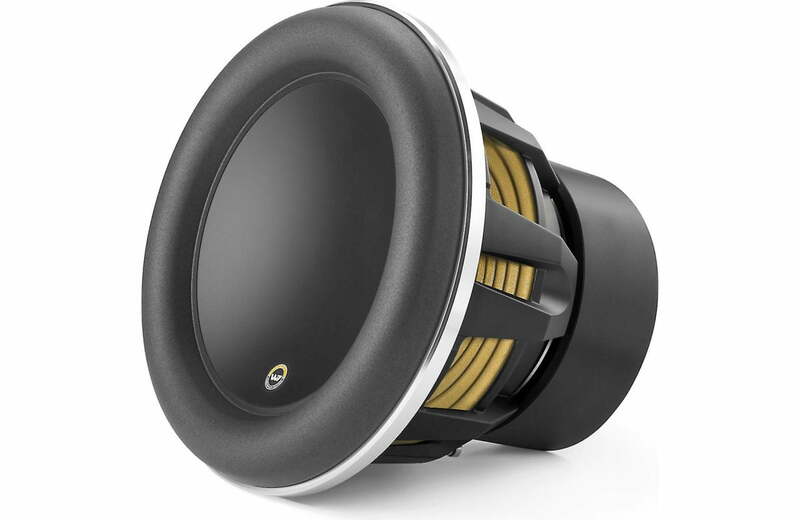 Now, the Anniversary Edition W7 Series JL Audio 13W7AE-D1.5 13.5″ subwoofer features the latest refinements to this groundbreaking design, highlighted by a satin-black frame, silvery anodized trim ring, and special anniversary logo. The W7AE embodies JL Audio’s commitment to pushing the envelope of speaker technology. This Tenth Anniversary edition of JL Audio’s ultimate performance subwoofer features multiple patented technologies inherited from the previous W7 driver, but are distinguished by a few cosmetic differences to set it apart – most notably the Satin-Black Powdercoated Basket and Bright Anodized Surround Clamp Ring. Moreover, an OverRoll Surround, W-Cone technology and a Floating-Cone attach method are just a few of the JL Audio exclusive assets that set the W7AE above any other “high end” subwoofer driver currently on the market. These drivers have set the bar for drivers wanting to provide the deep transparent lows of a Sound Quality woofer and the hard hitting power of an SPL sub. The W7AE is able to provide its sublime sound quality and extreme output by efficiently dissipating thermal buildup and optimizing its staggering linear excursion. Every W7AE subwoofer is built to exacting quality standards in JL Audio’s Miramar, Florida factory. Each of the four models is a completely original design from surround to back-plate (even the bolts and screws used in assembly have been purpose-designed and manufactured to our specifications). Its this attention to detail that delivers the JL Audio quality and performance we have all become accustomed to. 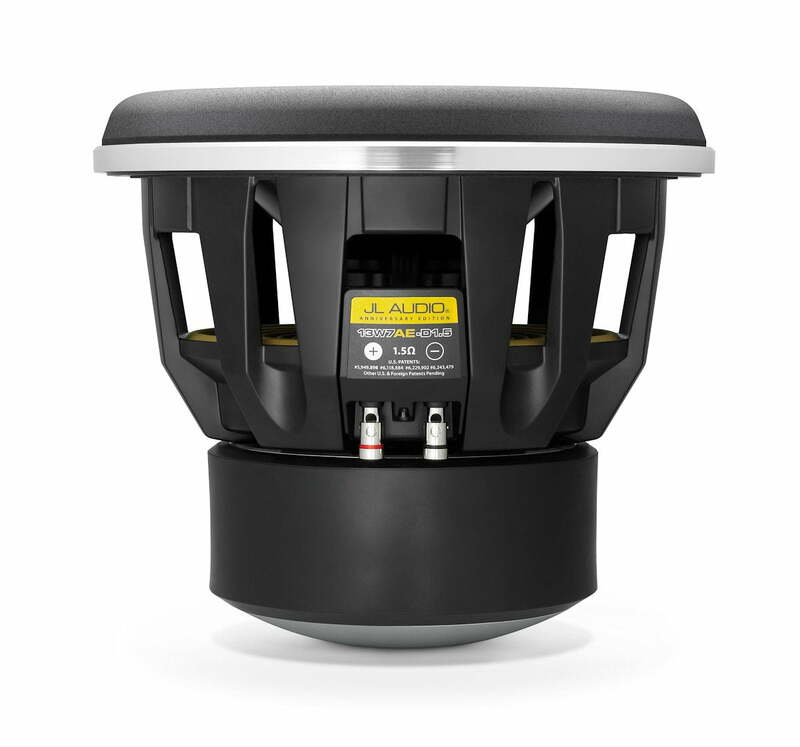 By utilizing space wasted in conventional speakers, JL Audio’s ground-breaking OverRoll™ Surround controls the W7’s massive excursion without sacrificing precious cone area. In addition, the W-Cone™ assembly delivers astonishing cone stiffness with minimal mass. 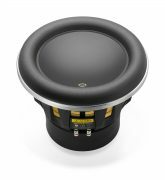 The shape also provides incredible torsional rigidity, which is critical to maintaining voice coil alignment at the suspension limits. Combined, these two technologies allow for the driver to achieve extraordinary linear excursion (Xmax), therefore providing that rich JL Audio bass.